Melissa, your blog is truly a place I can go to for an Inspirational Calmness and a Serenity and not just for pretty pictures. It helps me to ponder the choices I make in creating a home for my loved ones. Hi Melissa, I look forward to your blog posts as they are so calming and peaceful. I would wish for my home to be a reflection of yours. I am experimenting this year with more non-toxic choices I bring into our home – foods, cleaning items, essential oils, etc. I must remind myself this is not an overnight change but a journey for me. Thank you for the inspiration! Can’t wait to read Melissa’s new book! Thank you for another book, Melissa! You haven’t disappointed yet with any of them. Love them all! Watching my mailbox for your book 😊 Thank you for writing, Melissa! Excited for everyone to be able to check out this wonderful book. 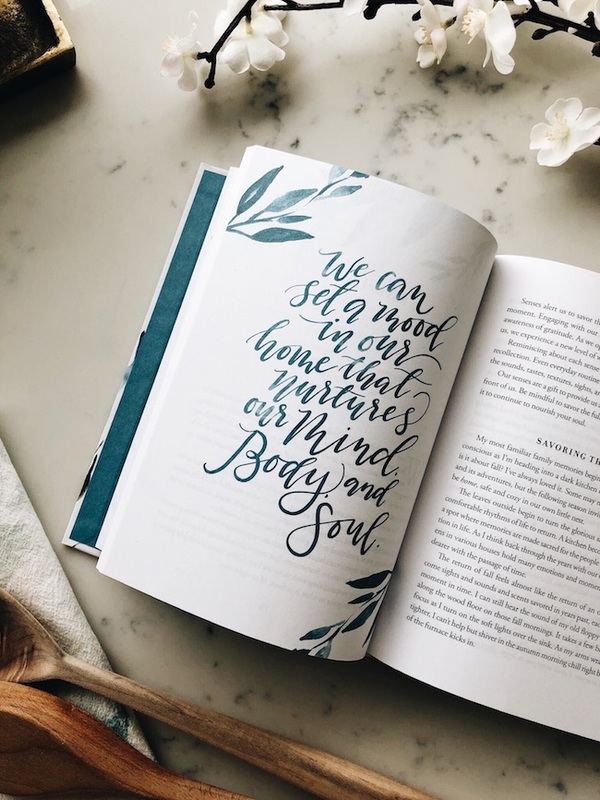 I posted a summary and review of it on my blog as well at http://www.thesimplicityhabit.com/dwelling-will-make-you-see-self-care-differently/. I highly recommend checking out Dwelling! Thank you for doing this, Melissa! 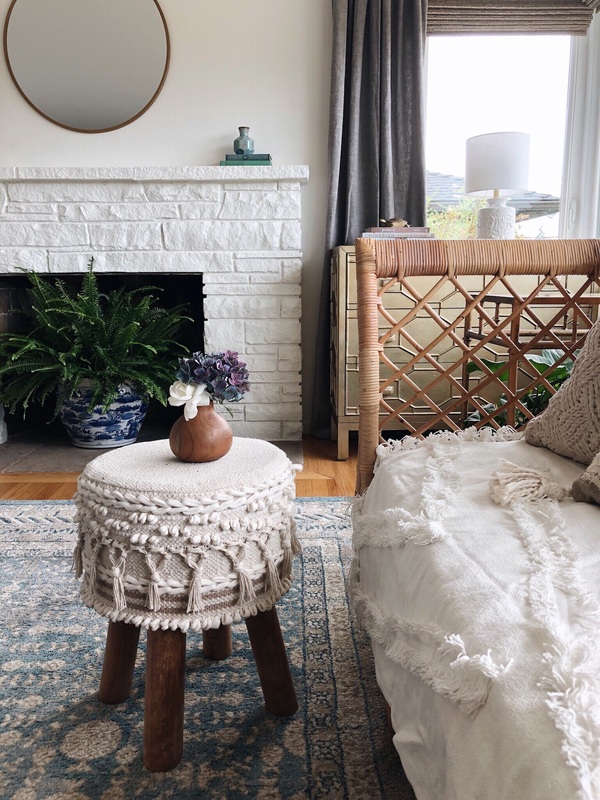 I always love the thoughtful way you write about Home and have found much inspiration here for making my own home a place that’s quieter, with more margin, and more restful. For me, less stuff always makes my home feel more life-giving! 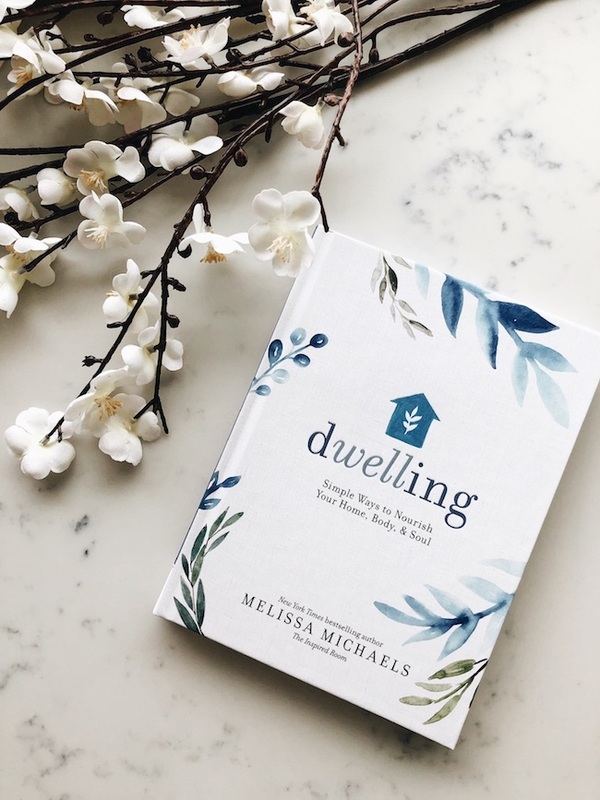 My bed side table always has a stack of books, but I have cleared them all away to focus on one: Dwelling, my new book that arrived today. Reading just the first few pages feels like a big hug from you Melissa and I am so looking forward to learning how to better nurture myself and my home. Thank you so much for putting this together for me and for all of us. God has made you a great messenger. 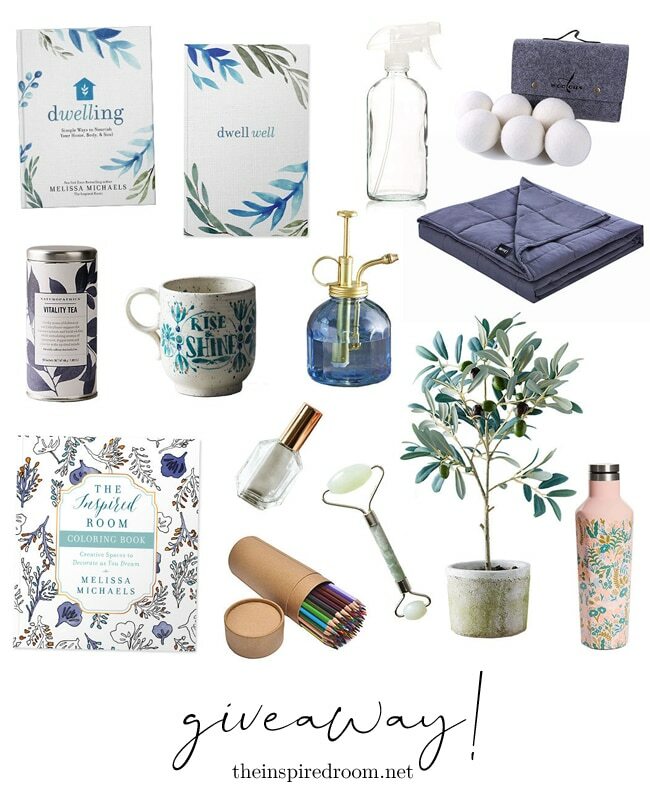 Melissa, this is such a generous giveaway! Your work is an inspiration to me and has changed how I approach home. I have all your books and cannot wait to add Dwelling to my collection. I know it will serve people well. All the best to you! I can’t wait to read the new book. I’m always inspired by you Melissa! There is always something positive at The Inspired Room. Not only have I added some items to my own list for my home but so many items for gifts for my friends. Everyone needs to know that there home is a place where serenity and comfort can be found. Congratulations on your book Melissa! I love reading your blog! Thanks for sharing your heart! Hey Melissa! I am 68 (today, in fact! ❤️) and have 6 grown children and three ‘growing grandchildren. My husband passed away in 2017 and my house became extremely quiet. 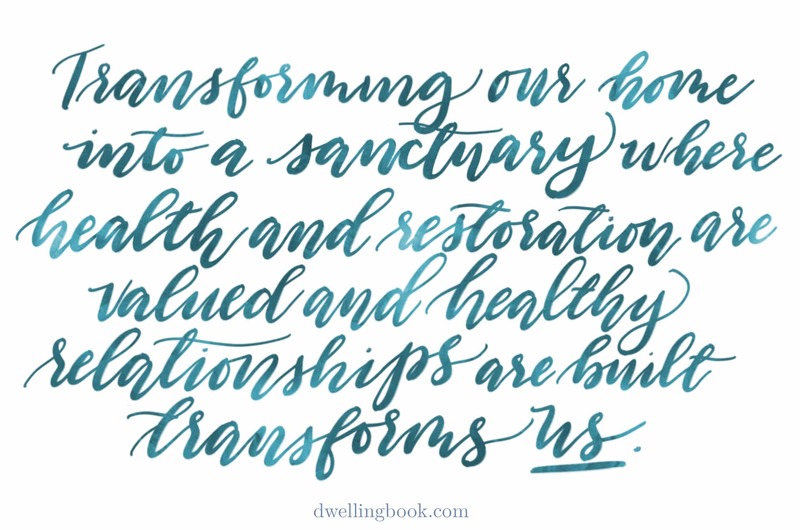 I am trying to get myself ‘back on track’ (so to speak) and I want my home to feel warm and welcoming. You have many great ideas and your homes have all been very inspiring. LOVE YOUR BLOG! 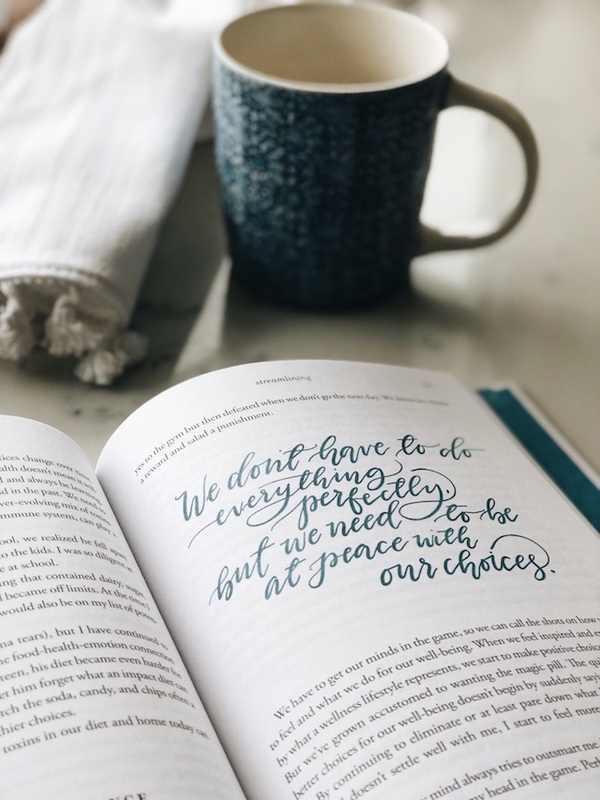 One of my very favorite books is your ‘The Inspired Room’!